IT Teach Bangla Is A Technical News Based Website. Here You Can Knowing Some Amazing Teach & Tricks News. 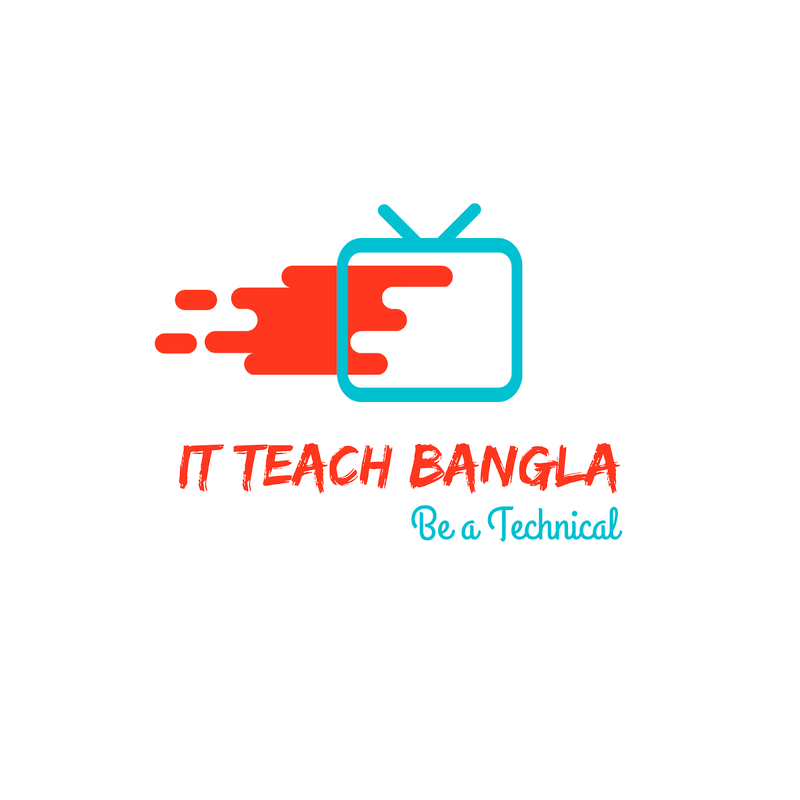 We Have also A YouTube Channel There You Teaching You On Teach Related Subject. So Stay With Us & Learn Teach.